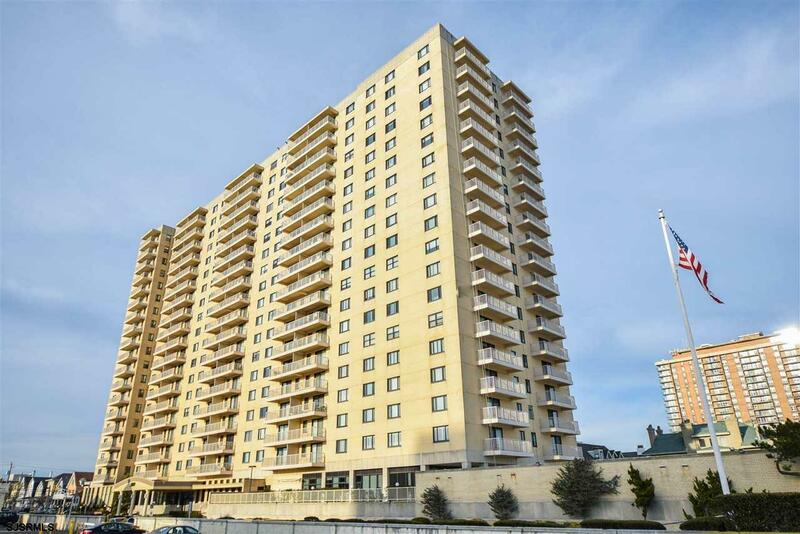 Fabulous upgraded 1BR, 1 bath apartment in popular "5000 Boardwalk" building. Newer kitchen, luxurious newer bath and a delightful dining area. Spacious living room and large master bedroom with wonderful ocean views. Unit faces AC and is being sold furnished and ready for occupancy! Building offers a terrific pool and pool area, expansive work-out room, community room, 24 hr. security, valet parking, enjoyable cafe restaurant and lots more!